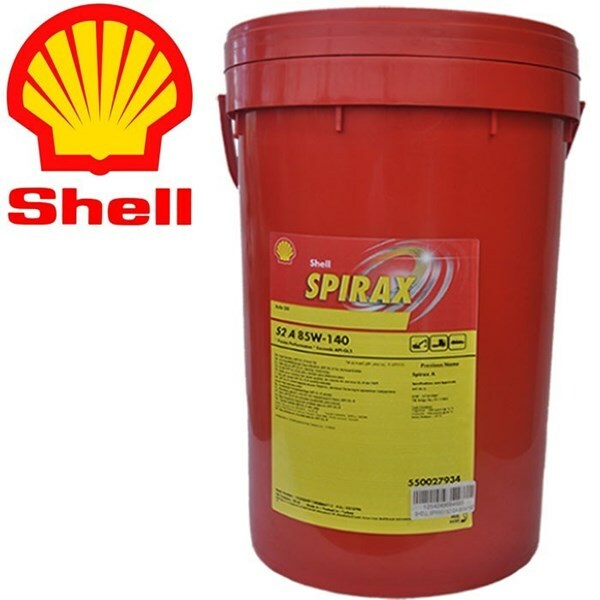 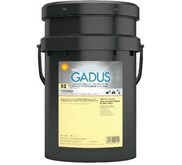 Shell Gadus S2 U460L Grease, based on an inorganic non-soap thickener and a specially selected base oil, will provide satisfactory lubrication beyond the temperature limitations of lithium based greases. 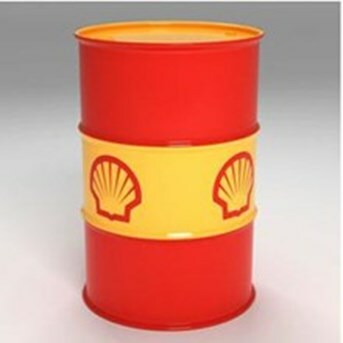 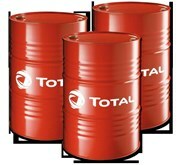 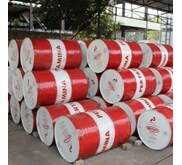 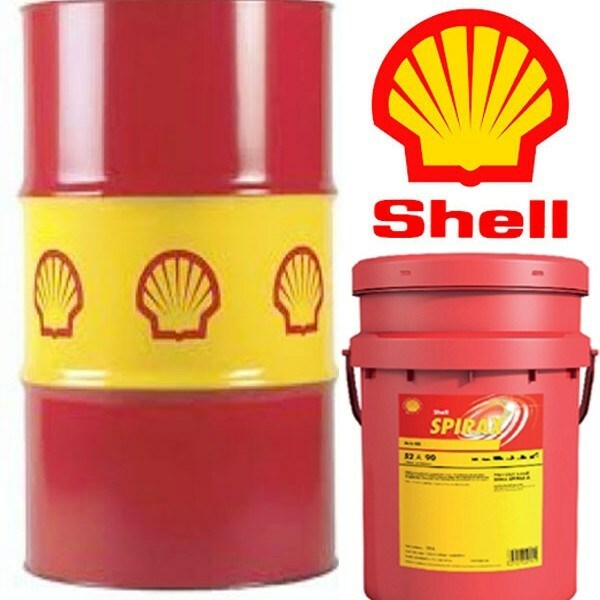 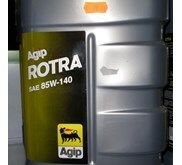 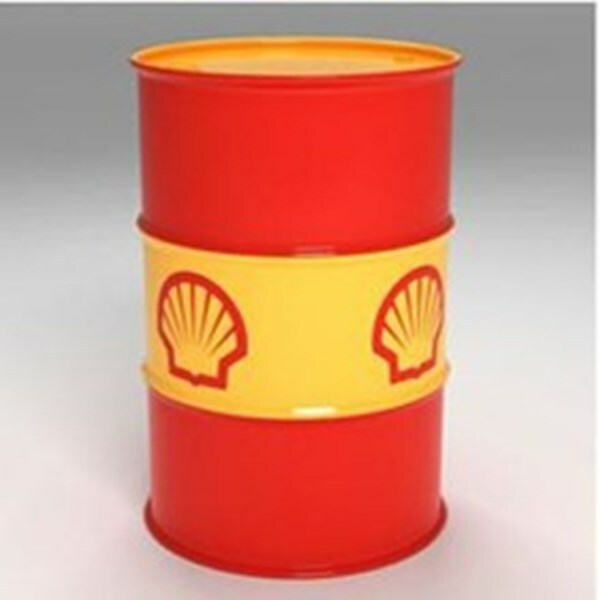 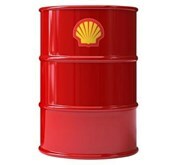 The base oil component in Shell Gadus S2 U460L Grease is a high quality, solvent refined, high viscosity mineral oil with excellent oxidation and evaporation resistance. 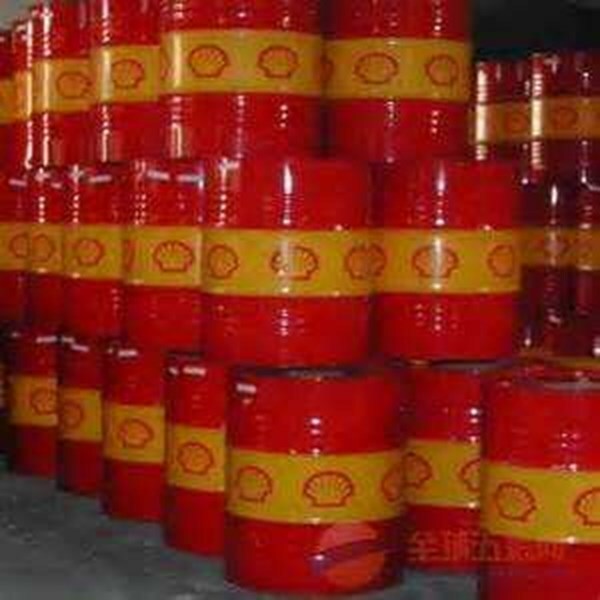 Oxidation stability is also improved by the addition of a special high temperature oxidation inhibitor.